When we moved this summer, I realized I have so many things that I don’t ever use. 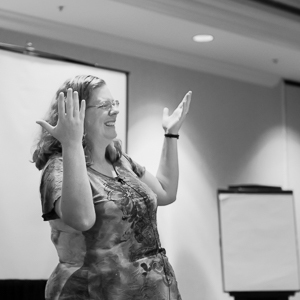 Time to clear out some space and get these things into the hands of those who will use them! All items are available for shipping to US addresses only. If you’re local to me (in Sandy UT) I will refund your shipping if the items are picked up within 24 hours of payment. Otherwise I keep the shipping and put it in the mail. I bought this bag, took the tissue paper off, loved it, but it’s been months and I keep finding reasons to not move into it, which tells me I’m just too attached to my old bag. Still has tags, original box, and is in perfect condition. Retails for $299, willing to sell it for $230 including shipping. • Water-repellent, dobby/diamond ripstop nylon shell – an optimum combination of light weight and durability. • Special, YKK weather-sealed zippers keep the elements out. • Compression straps prevent the load from shifting, and help keep the center of gravity as close to the body as possible. • Jumbo, padded side pods can be used as separate accessory pockets or pass-through hatches for instant interior access. • Exclusive, fully-adjustable, MSTC System securely accommodates all popular outdoor tripod types and sizes. I used this for a few hikes and it’s very sturdy and the hip belt does a good job of helping support the load and keeping it from hurting the shoulders. I’ve since moved to a belt system and haven’t used this in years. It’s in great shape! 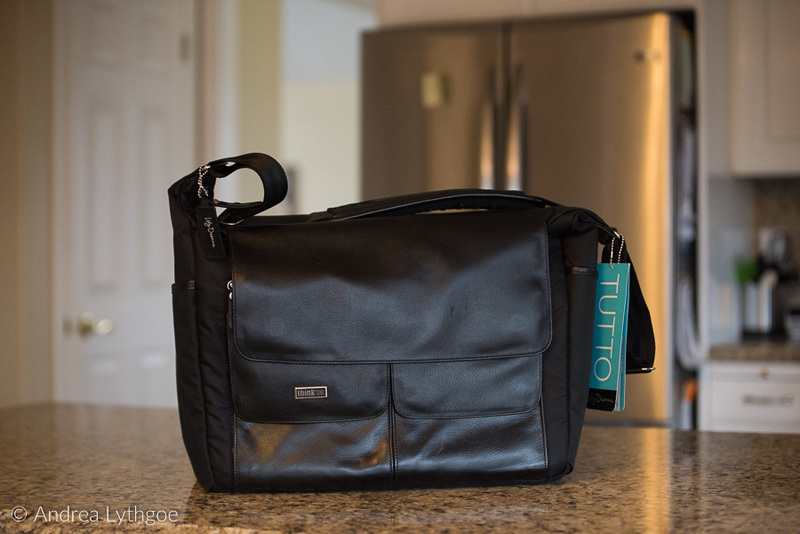 Includes a CF wallet, phone pouch and has all the tripod accessories. This is an older model that I paid $180 for, selling this one for $115 including shipping. Full frame, constant aperture, mid range zoom for Nikon. Autofocus motor. This was my first full frame lens, and I used it until I got the Nikon 24-70. Kept it because it is much lighter for hiking, but haven’t used it much in years. In great shape, with the original box, front and rear lens caps, etc. Photos below include some sample images taken with the lens at both ends of the zoom range. Retails new for $500, selling this one for $400 including shipping. Ring Flash for Nikon D900/910 with D1/D2/D3 or D/700 cameras. 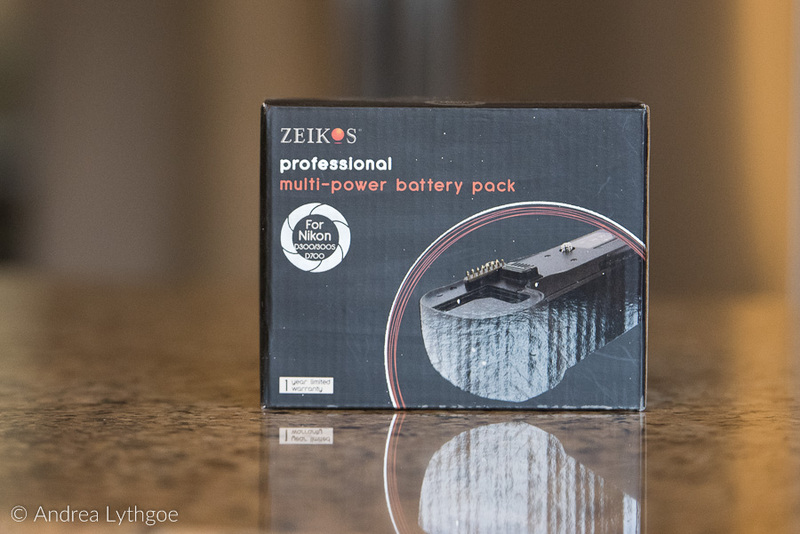 Light, portable, and does not require extra power. I primarily used it for creating soft, even light for macro work, and you can see examples of it below. Retails for $199, selling for $110 including shipping. Bought this right before I upgraded from the D300s to a full frame, and never once used it. New in box, don’t know if I ever even opened it. Allows you to add another battery and also adds a button for shooting in portrait mode without reaching around your camera. I paid $50, will sell for $30 including shipping. Sturdy lens pouch that fits most telephoto zoom lenses (up to 70-200mm f/2.8 – wither without the hood or with hood reversed) Collapses to be smaller on your body when working with lens; flattens for easy packing when traveling (it’s mostly flattened in the photo) Reinforced padding at top and bottom provides extra protection from impact at critical mount and glass points Hook/loop closure on front flap offers fast access to lens. 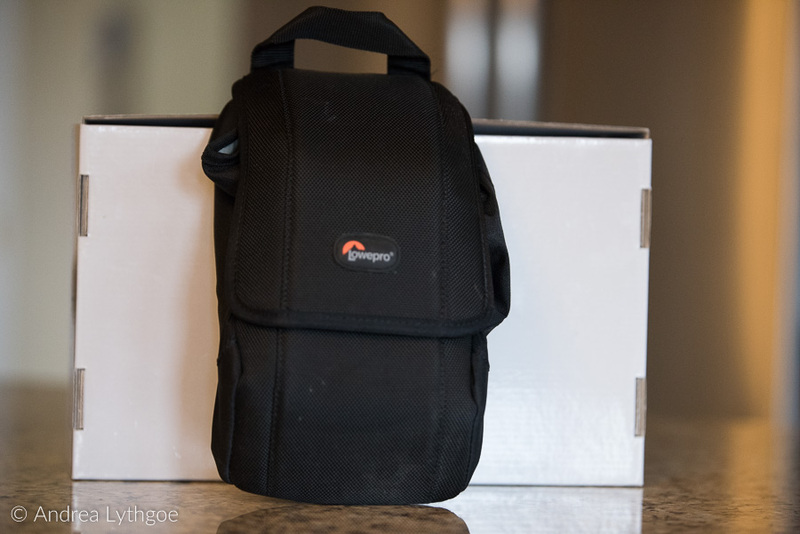 Comes with a shoulder strap but also has SlipLock attachment tab on back so you can use it with compatible LowePro belts. I was able to use the velcro tabs to go around my Think Tank belt system. Used this a few times, then replaced it with a Lens Changer model. This Slim Pouch retails for $40, selling for $20 including shipping. 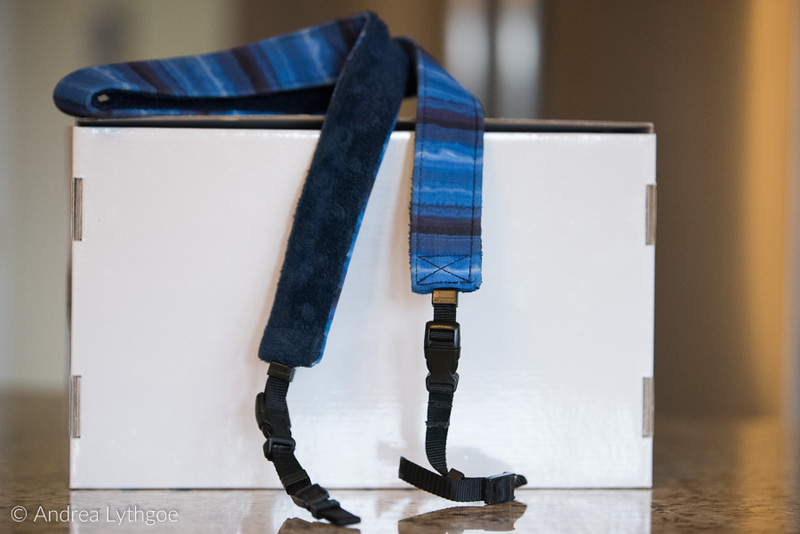 Soft, colorful PhatStrap camera strap, Approximately 36 inches from clip to clip. Camera attachment parts add a few more inches. I used this a few times as both a shoulder strap and a crossbody strap. Realized I like the crossbody strap method a lot better, and this is just a tad too short for a crossbody strap for a tall woman like me, I loved the soft minky lining! Can’t remember what I paid, thinking about $40. Will sell for $15 including shipping. This is a lit, magnifier to check out your sensor and see if there is any dust on it. Has 6 small LEDs that provide even light for close examination of your sensor. 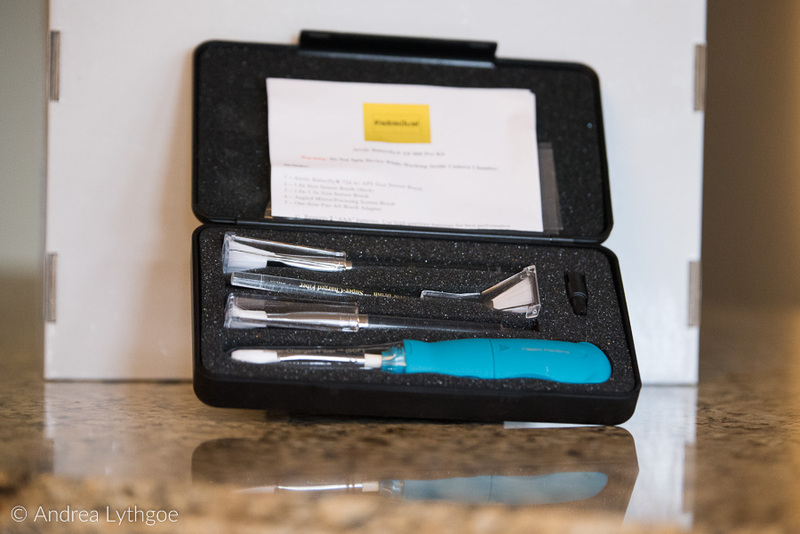 I bought it with the sensor cleaning kit below, but it turns out I’m too lazy to do it myself and have just been paying the local camera shop to do it for me… Retails for $85, will sell for $40 including shipping. I forgot to turn it on when I was taking pictures, but it does work. Uses 2 small easily replaceable watch batteries. These reusable brushes are for dry cleaning your sensor. Specially coated with nanoparticles to attract dust, and the largest brush can be spun to discharge particles and avoid static issues. (Note: it says all over the instructions not to spin it in your camera, so please make sure you don’t do that!) Again, I bought this kit to clean my own sensors, but every time they need cleaning I get lazy and drop it off to be cleaned. Might as well let someone else save the money! Retails for $130 will sell for $100 including shipping. I have a camera with a round eyepiece, and my husband bought me this one for square eyepieces. I love, love, love the one on my camera. 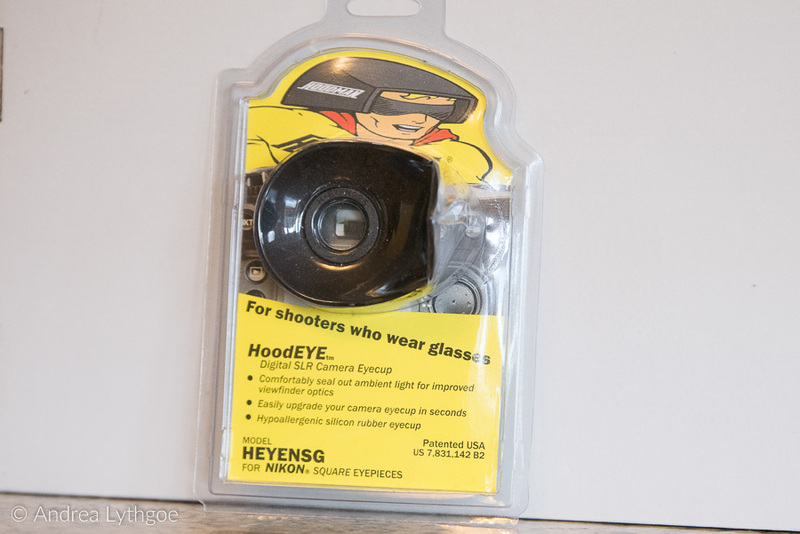 So very helpful when you shoot with glasses! Works for either the right eye or the left eye (you can rotate it either way) so no matter how you shoot this can help. Retails for $20, selling for $12 including shipping. 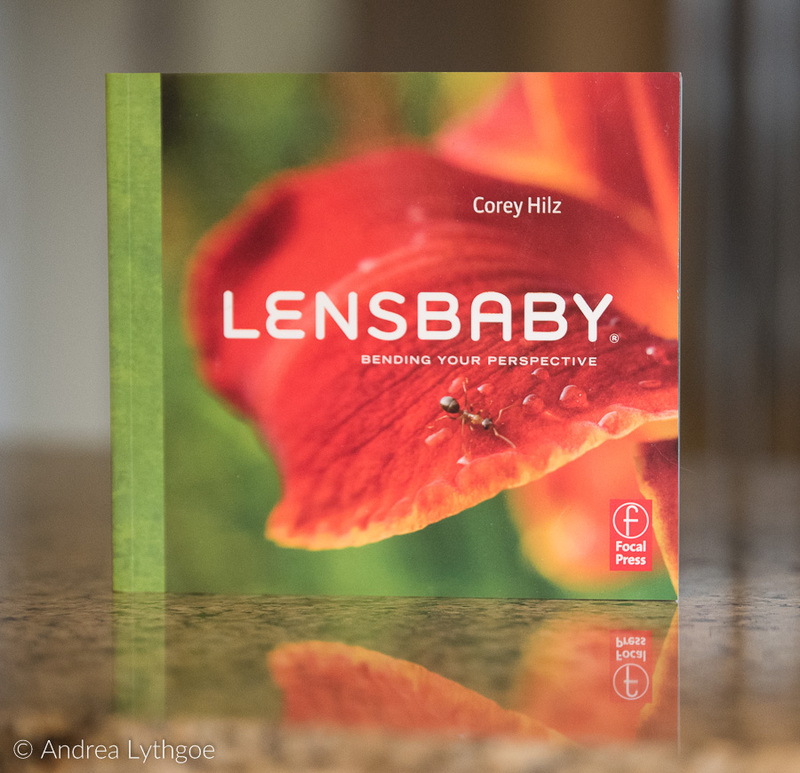 2010 edition, lots of great info on using the old school Lensbaby optics (double glass, etc.) Out of print. Selling for $10 including shipping. Light it! Shoot it! Retouch it! 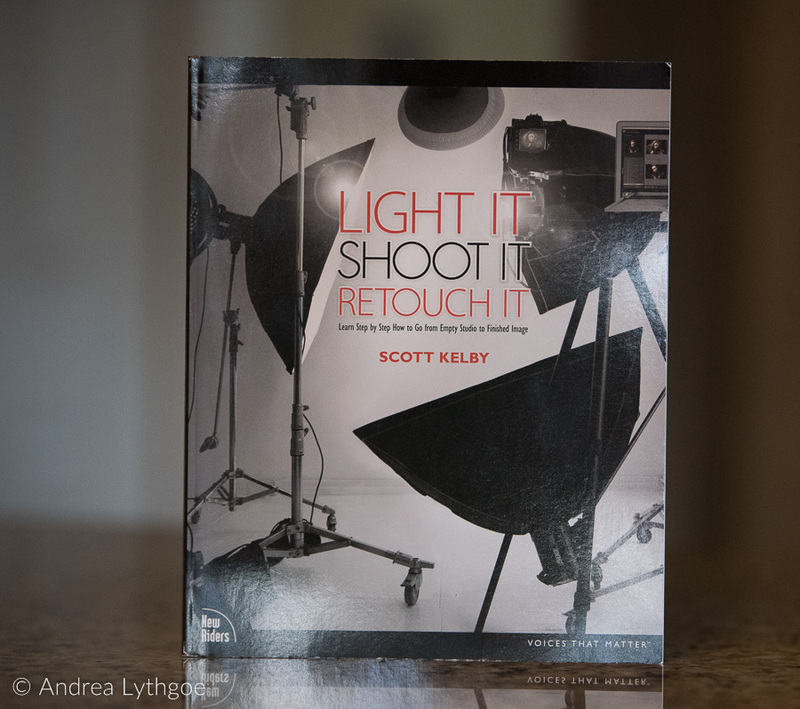 Great book where Scott Kelby walks you through several photo shoots, demonstrating exactly how to set up lighting, how to shoot, and how to edit. Retails for $33, will sell for $15 including shipping.